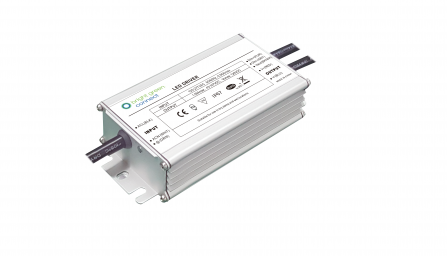 By focusing on continuous development, innovation and technical expertise, we ensure that our customers work with the latest technology and performance standards. 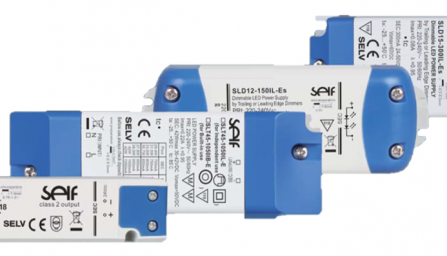 We’re always ready to advise on selection, customise to a specification or develop completely new power supply and connectivity products for projects. 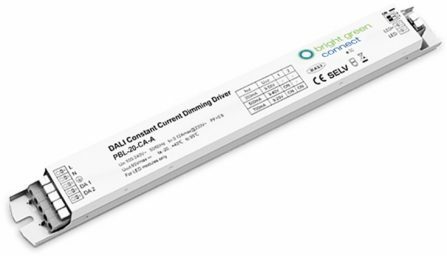 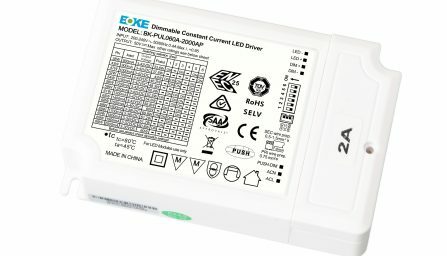 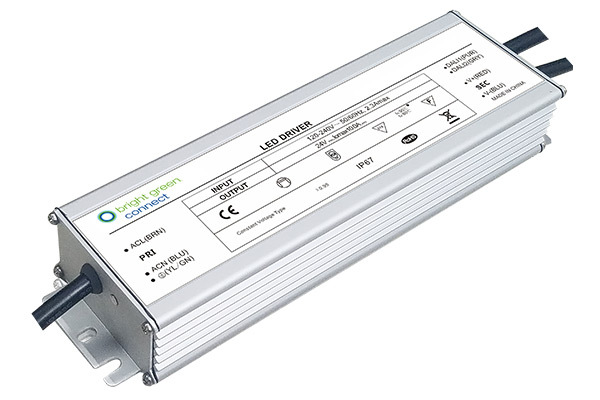 There is a comprehensive range of Bright Green Connect products and we are certified distributors of SELF Electronics and BOKE LED drivers.